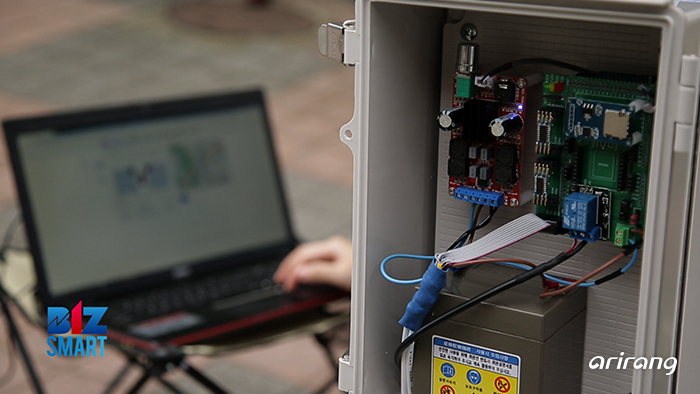 Sonowiz is a company specialized in a smart traffic control system. A pedestrian and vehicle detection system for the prevention of traffic accident has put top priority on protecting pedestrians. When the radar senses the movements of pedestrians, it can send a warning message or ring an alarm. And it can prevent possible accidents by letting the drivers know the presence of pedestrians through traffic lights. Also, based on the radar it has developed, high-precision measurement of location is possible and the traffic flow can be controlled by analyzing the information on the presence, speed and direction of the objects. And the signals can be transmitted after recognizing the presence of the objects, regardless of the changes in weather conditions like rain or snow. Therefore, it can provide a fundamental solution that can prevent possible accidents occurring at intersections. So it has contributed to improving the safety of pedestrians and drivers. It has gained recognition in the domestic market and has been introduced to an increasing number of cities. Seodaemungu City Management Corporation has installed the product of Sonowiz for the areas with high risk of traffic accidents. We explore Sonowiz, which has focused on developing the system that can prevent traffic accidents, based on the researches and accumulated experiences. Korea Electronics Technology is a manufacturer of smart devices. Along with the increased use of smartphones and laptops, there's been a growing demand for wireless charging methods as well. 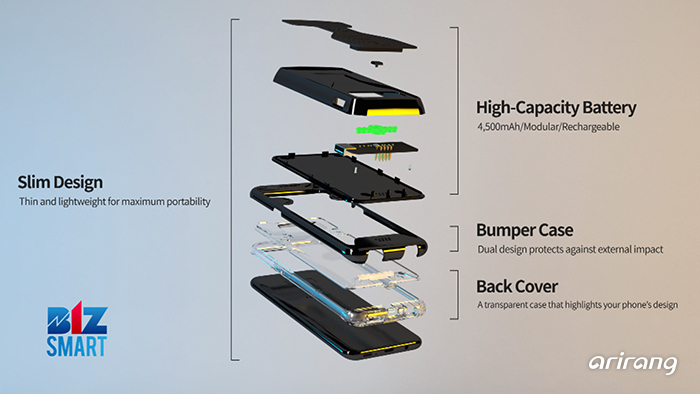 And Korea Electronics Technology has developed a case modular battery. It is a portable battery that is attached to a smartphone case, so users can charge their smartphones without additional cable wires. Also, it can reduce the loss of electricity power. Moreover, people can use the item more safely and it has gained recognition as a charging solution with high efficiency. Korea Electronics Technology has recently developed a portable UV sterilizer which can also play a role as a portable battery at the same time. It is a portable battery that can charge a lot of different electronic devices at the same time. And the objects can be sterilized by a UV lamp as well. As a reliable product that can increase the convenience of consumers, the items developed by Korea Electronics Technology have attracted a lot of attention in the domestic and overseas markets. Last year, the company signed a supply contract, which is a scale of 6.5 million dollars, with a Chinese distribution company. And it has successfully made advancement into the Chinese market. We look into Korea Electronics Technology which has gained an edge in the global market including Asia. 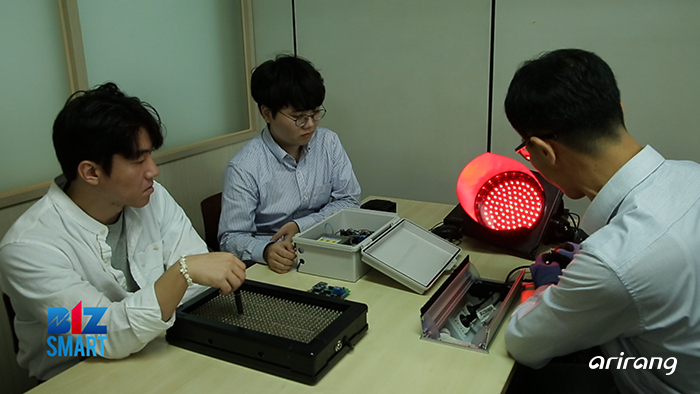 Yeonsystems is a developer of a monocular 3D camera for close-up pictures. And it has paved a new path for the 3D market which has faced a phase of stagnation. About 180 years have passed since the technologies for 3D images were first introduced to the market. And the technologies newly developed by the company have contributed to vitalizing the 3D market. 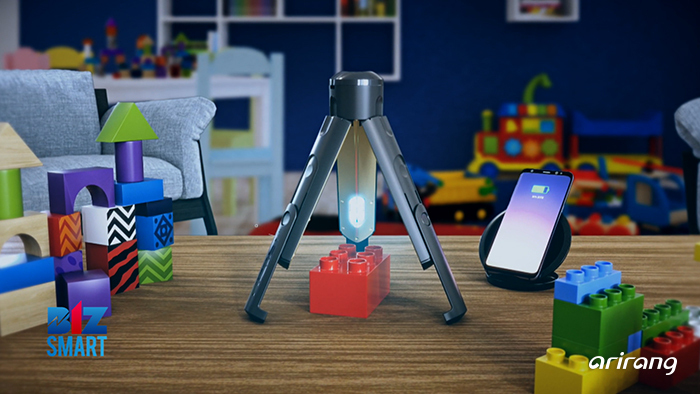 A monocular 3D camera developed by the company won World Intellectual Property Organization Award for Best Inventor in 2014. The camera consists of a one main lens and two image sensors, so it is possible to film images from right and left sides at the same time. Also, as the system can be operated by a single user, it has become one of the core technologies for the image industry, especially in the field of 3D close-ups. A monocular 3D camera has improved the existing weak points and it has enabled the production of high quality images even when taking close-ups of insects. 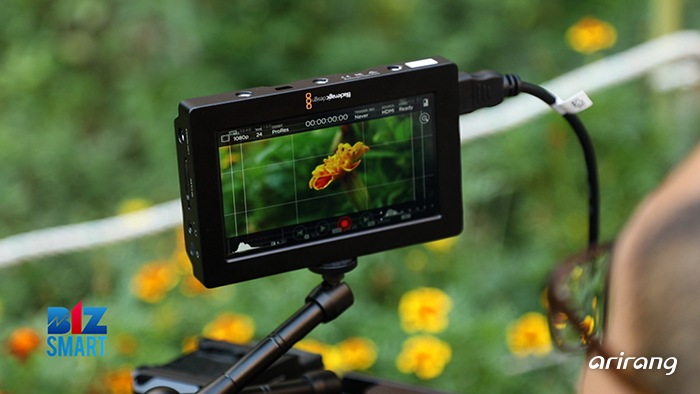 Moreover, it is possible to film subjects like insects or wild flowers that are small in size and move a lot. We introduce Yeonsystems, which has contributed to overcoming the limitations facing the 3D images.